100% Natural and Less Sugar Karak Chai. 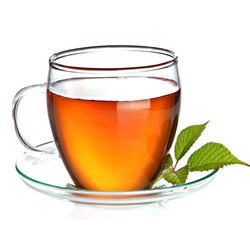 We are known as resourcefully managed firm keen to offer our clients variety of Instant Premix Tea widely know across gulf countries as Karak Tea Instant Premix. 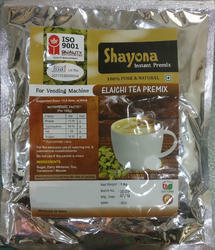 We have premix tea of of all reputed manufacturers. To relish amazing tea, now all you need to do is mix it in hot water and ahoy! ... Instant tea premix comes in various alluring flavors. Hasmukh & Co. P. G.
After knowing the exact demands and needs of our valuable patrons, we are presenting a top quality of Wagh Bakri 3 in 1 Instant Tea.